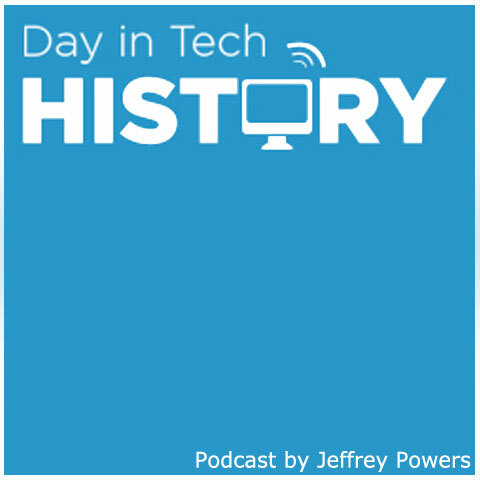 1938 – It is one of the geekiest days for people like me. 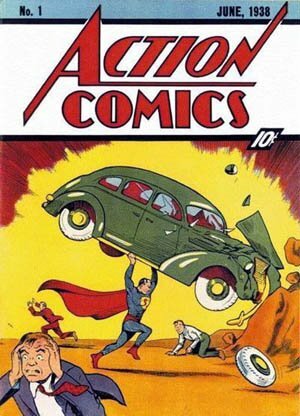 Creators Jerry Siegel and Joe Shuster introduced one of the comic heros in Action Comics. Interesting enough, Superman was suppose to be a bad guy. 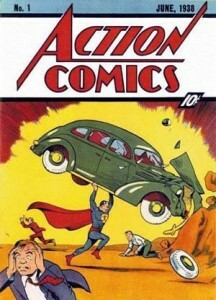 The first form of him appeared in “Science Fiction #3” in 1933. He looked more like Lex Luthor than the caped crusader. But with a little re-tooling, Superman made the comics and a piece of geek history.